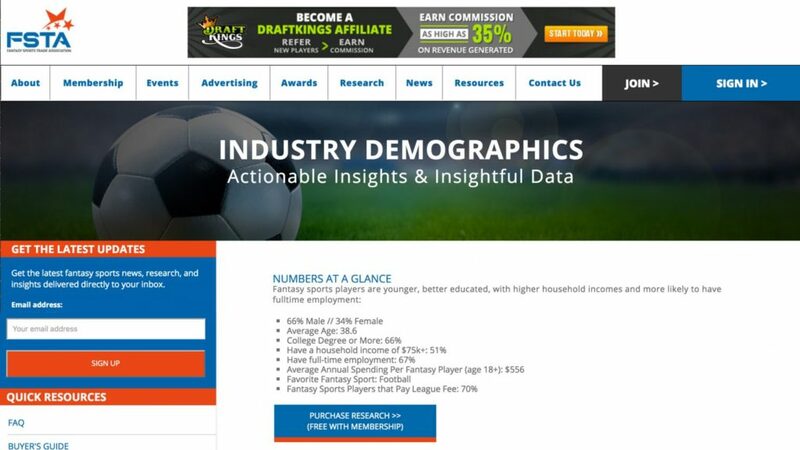 VPG designed and developed a new website for the FSTA with the sole purpose of providing a central resource for the fantasy sports industry audience. We architected a website that is rich in video content, offers streamlined navigation and presents comprehensive but consumable information in an easy to read layout. 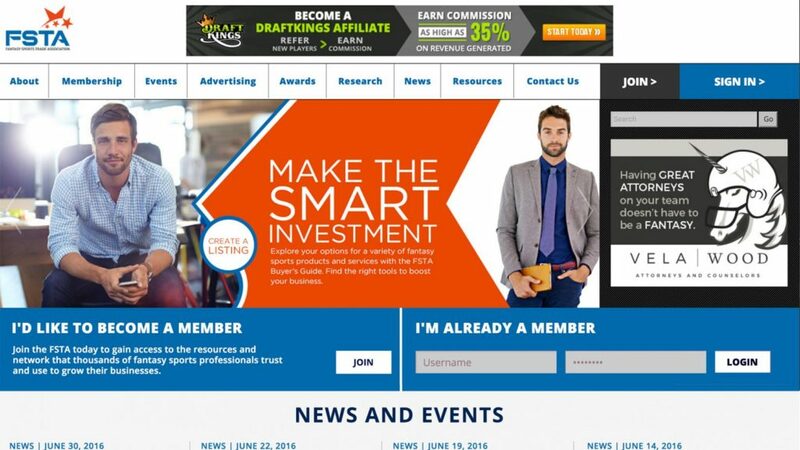 The end result of this web design project is a new approach in the way the FSTA communicates with the industry, as well as the ability to provide pertinent information, 24/7, to members all over the country. 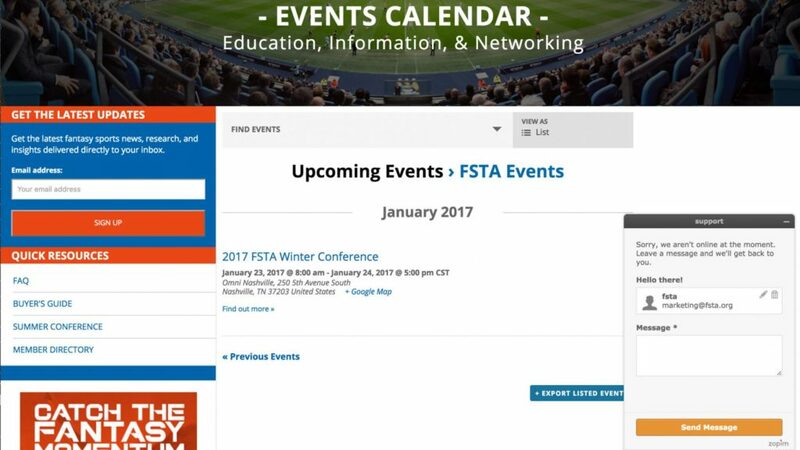 FSTA.org now provides a comprehensive, user-friendly experience that will serve as a monumental resource for the FSTA for years to come.